Seven weeks after former Atlanta Braves General Manager John Coppolella unexpectedly resigned amidst allegations of violating international signing rules, Major League Baseball finally concluded its investigation. MLB went public with the Braves punishment and while it isn’t clear if the dust has yet settled, the Braves have already been punished in an unprecedented manner. 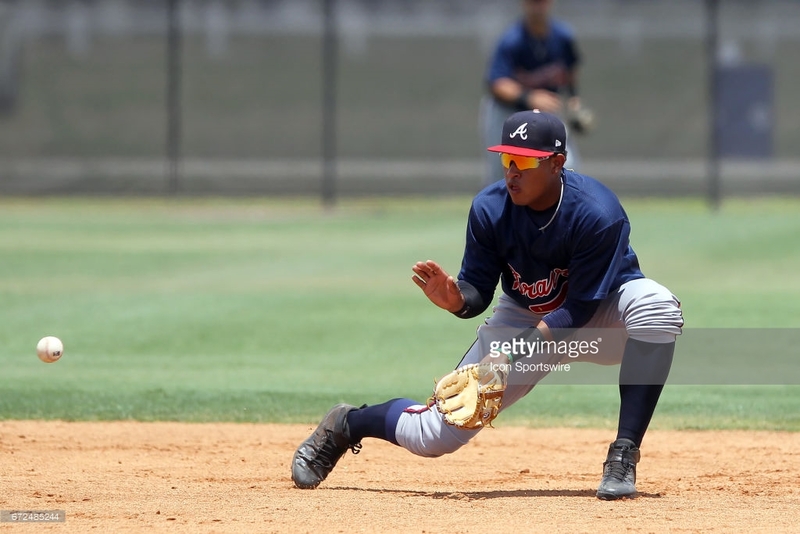 Coppolella skirting the international signing rules has been well-documented over the last month and a half and it was relatively clear that a lot of the questions revolved around highly touted 17 year old Venezuelan shortstop, Kevin Maitan. It also appears that rules were violated in the amateur draft. Rob Manfred and his office have now dished out a punishment that they believe fits the crime. They will lose 13 players when it is all said and done, lose a third round pick in the upcoming draft, be blocked from signing a 14 year old Dominican player they had a verbal agreement with, and be severely limited in their spending in the international pool through the 2020-2021 signing period. Of the 13 players lost, Maitan is the most significant name. Fellow Venezuelan prospects Abrahan Gutierrez, Livan Soto, Antonio Sucre; Dominican players Yunior Severino, Juan Contreras, Yenci Pena, Yefri del Rosario, Brandol Mezquita, Angel Rojas; Colombian pitcher Guillermo Zuniga, and Cuban prospect Juan Carlos Negret will all be granted free agency. A deal with a South Korean prospect was also undone by MLB. It is expected that more discipline will come to certain members of the Braves front office, but as of now Coppolella and special assistant Gordon Blakeley are out. After the Braves hired former Blue Jays GM, Alex Anthopoulos, to run the show, former President of Baseball Operations, John Hart, was demoted to an advisory role and has since left the organization. One of the most surprising developments was the lifetime ban that MLB handed down to John Coppolella, making him one of very few people to ever be permanently barred from baseball. Blakeley has been suspended from baseball for a year.